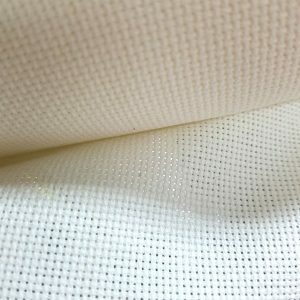 Aida Cloth for counted cross stitch. 14 Count Aida Cloth. Aida Cloth for cross stitch and embroidery. 14 Count Aida Cloth. 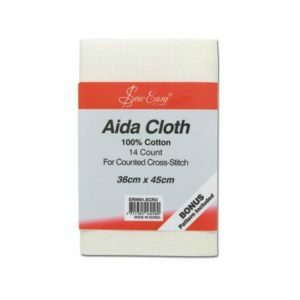 Aida Cloth for cross stitch and embroidery. 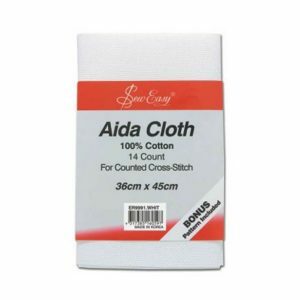 18 Count Aida Cloth.